Syrian rebels in the northern city of Afrin also destroyed at least one tank, a day after other rebels shot down a Russian warplane. 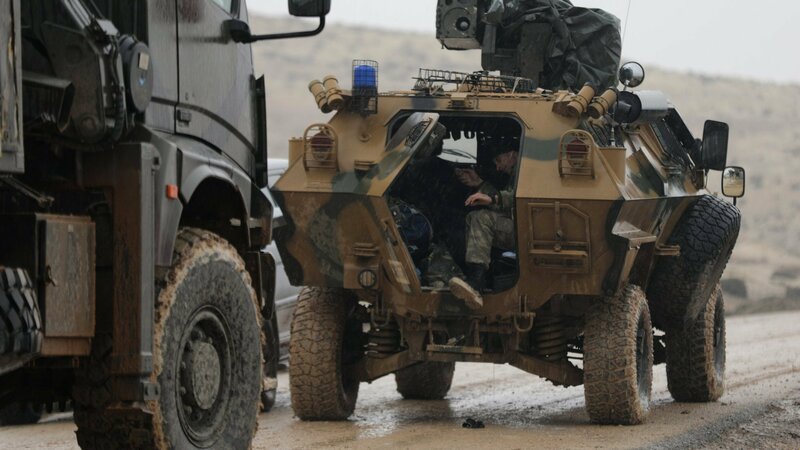 Turkey has no aim to invade Syria during its ongoing “Operation Olive Branch” in the northwestern Afrin district of Syria, President Recep Tayyip Erdoğan has said. 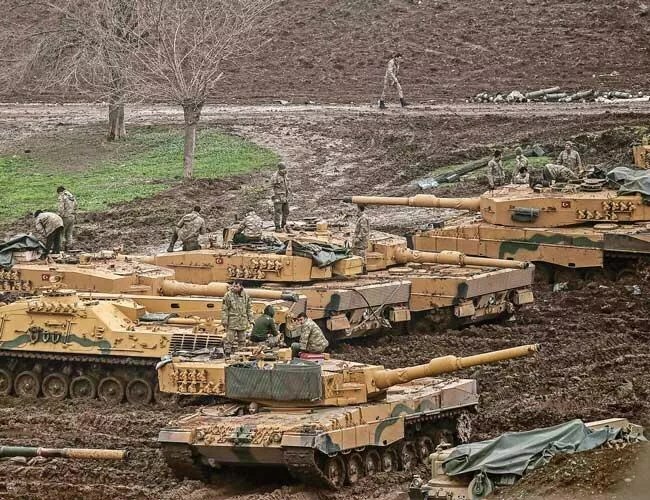 The latest development, nearly a week into Turkey’s military offensive, could undermine Kurdish aspirations for self-governance and, if heeded, could set the stage for a direct military confrontation between Ankara and Damascus. The United States calls them allies. The Turks call them terrorists. Now, a Turkish offensive against them in Syria has complicated American policy. 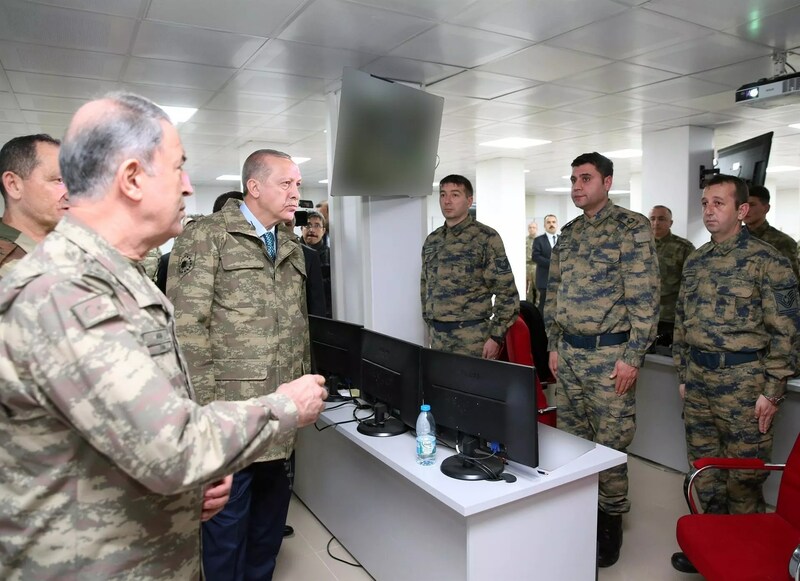 President Recep Tayyip Erdoğan visited a military command center in the southern province of Hatay on Jan. 25 as Turkey’s ongoing “Operation Olive Branch” in northern Syria entered its sixth day, according to a presidential source. 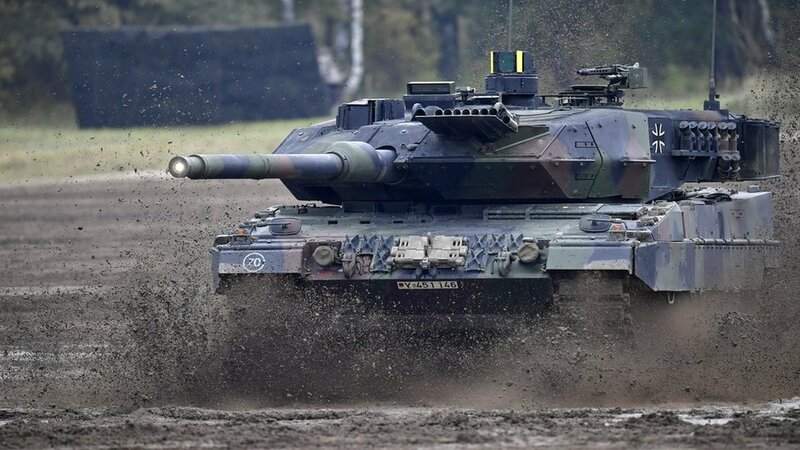 Germany’s caretaker government has said it has decided to put on hold any decision on upgrading German-made tanks in Turkey as requested by its NATO ally Ankara, but Turkey has refuted any freeze. 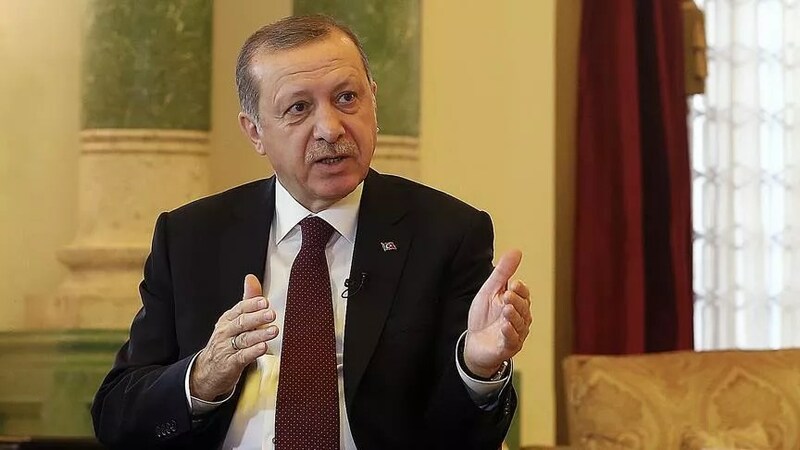 The US and Turkey have released opposing accounts of a phone call between Donald Trump and Recep Tayyip Erdoğan, highlighting deepening tensions between the two countries amid a Turkish military campaign inside Syria last weekend. The White House’s written statement differs from the truth discussed in a phone conversation between the Turkish and U.S. presidents late on Jan. 24, according to Turkish sources. In a phone call, President Trump urged President Recep Tayyip Erdogan to limit attacks against Kurdish militias, including some backed by American forces. To mollify Turkey, the White House said it was easing off its support for the Syrian Kurds, while the Pentagon said they were a critical partner in the war against the Islamic State. Washington might cut off arms support to the Syrian Democratic Forces (SDF), which is dominated by the People’s Protection Units (YPG), if it observes that the group violates its agreement with the U.S. and uses them for any other purpose than fighting the Islamic State of Iraq and the Levant (ISIL), according to the Pentagon. Denouncing prime minister delivering “coverage recommendations” to media representatives, the RSF has said, “the aim of the directives is to put the Turkish media at the service of the government and its war goals”. 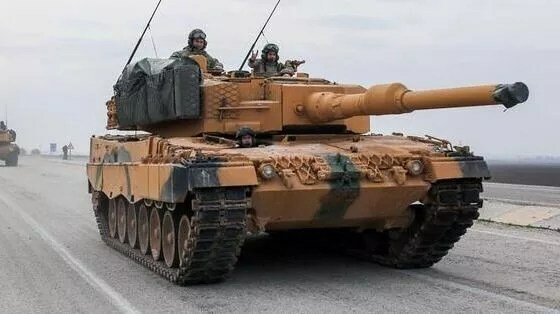 Is Turkey’s Syria Offensive Endangering U.S. Troops? 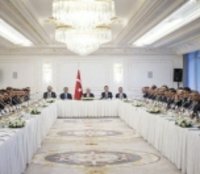 Turkey’s president has said he wants his forces to take the Syrian city of Manbij. The problem is that the United States is already there. German politicians speak out over the reported use of Leopard tanks against the Kurdish YPG militia. Turkey will cooperate with the U.S. in Syria only if Washington ends its support to the Syrian Kurdish People’s Protection Units (YPG) and takes back the arms it has provided to the group, Presidential Spokesperson İbrahim Kalın has said. 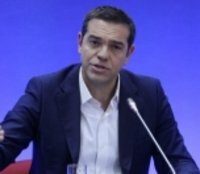 Saying that Turkey is an “aggressive neighbor” in his speech in Davos, Tsipras has stated, “it is very easy to be aggressive if your neighbors are Belgium and Luxembourg, and not Turkey. But it’s not so easy for us”. The UN says 5,000 people been displaced by clashes between Turkish-led forces and Kurdish fighters. 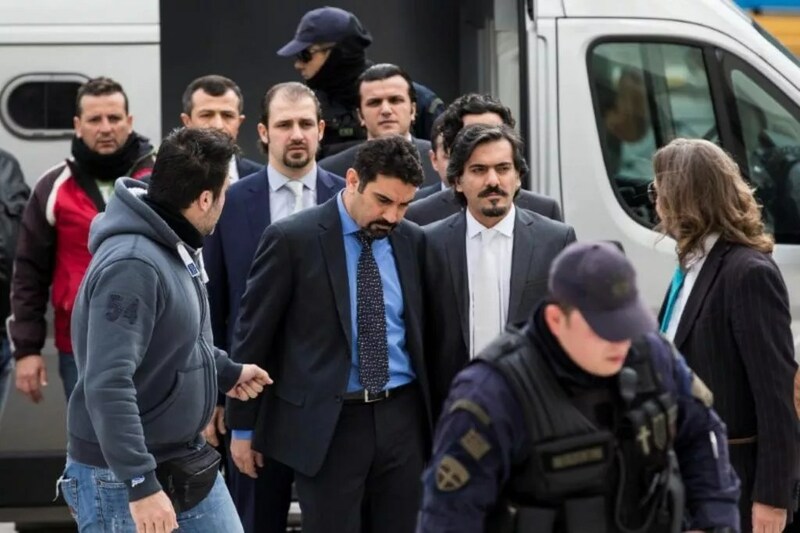 Greece will not extradite eight Turkish soldiers who fled there after the failed 2016 coup but an offer to try them in Athens is still open, the justice minister said on Jan. 23.